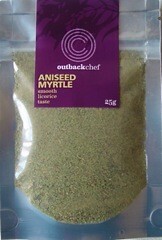 Known lovingly as Aniseed myrtle, this dried and milled leaf is a fantastic addition to any dish requiring an aniseed flavour. 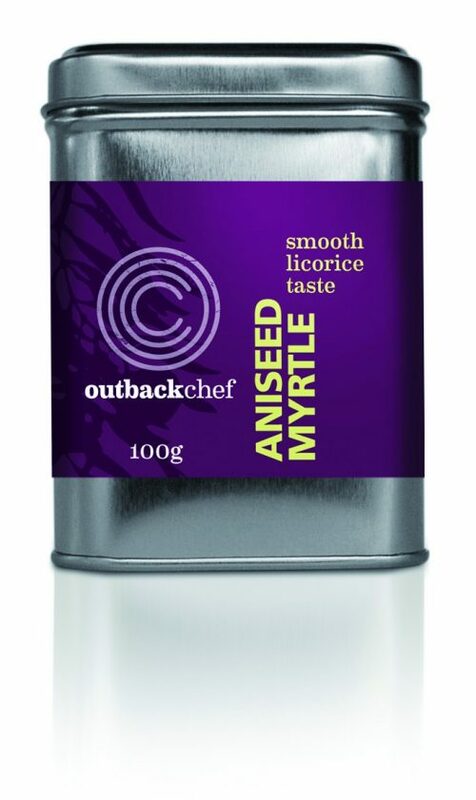 Use instead of Star Anise or even Pernod. 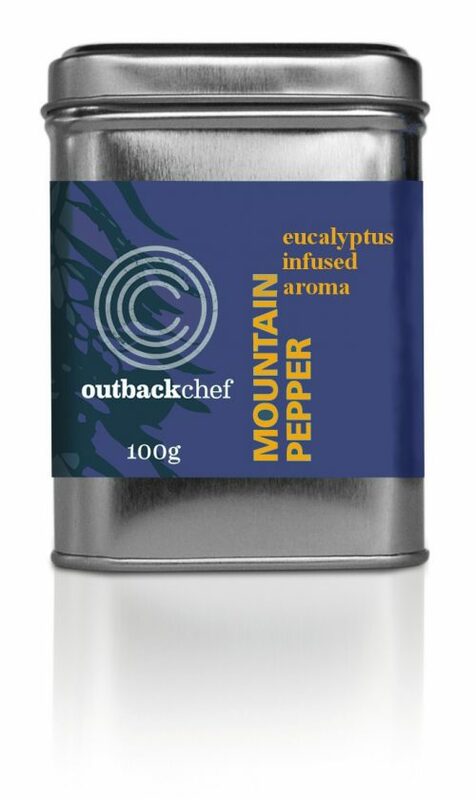 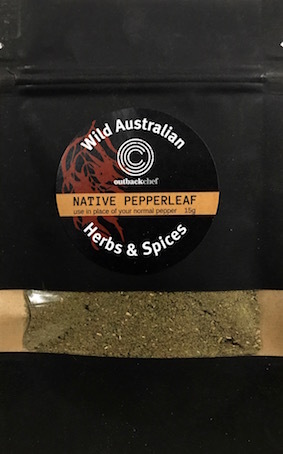 The flavour diminishes if you cook too long, so like with many herbs add to your dish at the end of the cooking, this Australian native dried leaf won’t disappoint. 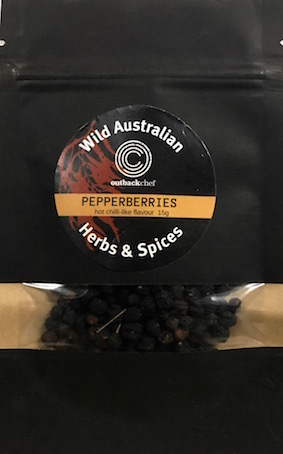 Remember, as with all herbs and spices, whilst they look fantastic on show in the kitchen, the best place to store it is in a dry, dark, cool space.